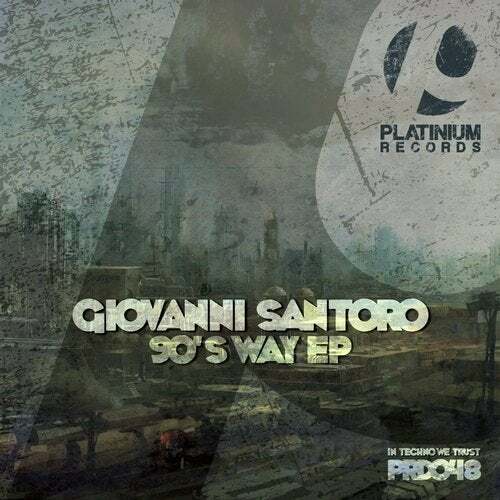 Giovanni Santoro, debuts his second EP on Platinum Records. "90s Way EP" is here to provide you with the latest upfront and underground anthems. Four original tracks looking back over the 90s, highly influenced by the rave genre, mostly played in illegal warehouse parties hosted by Sound System. You cant miss this !